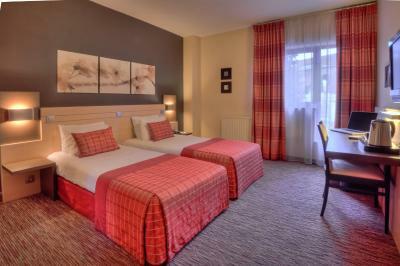 Lock in a great price for Hotel Lido **** Mons Centre – rated 8.3 by recent guests! 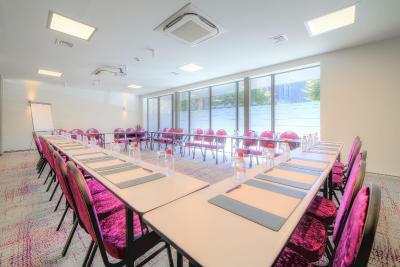 The Hotel was good in terms of the quality of the facilities, as well as the friendly, helpful staff. The building's location was ideal for the Mons' City Centre, shops and restaurants. The breakfast bar was excellent. Breakfast was good with a large variety. 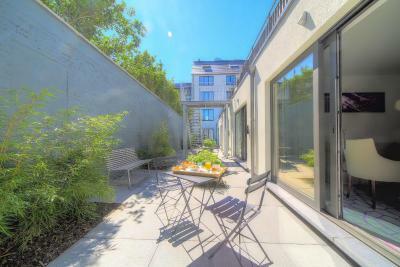 Location near the ring road and walking distance to Grand Place is excellent. 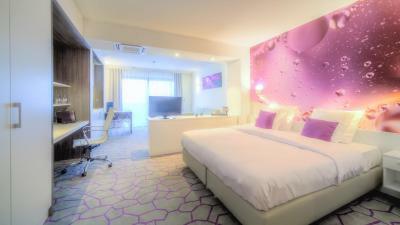 Room was newly renovated and well designed. Breakfast was excellent. Great coffee. Nice and friendly staff. Good location. Overall very nice experience. Breakfast area is very nice. Close to the center of Mons. Great location. 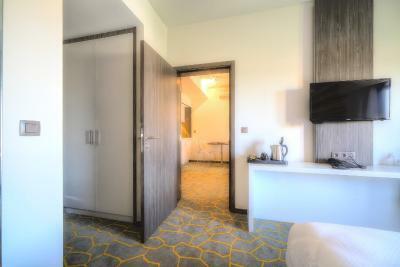 Clean spacious and modern room amenities. The staff were great. One staff member was outstanding, Pierre always went above and beyond!! The location, food, staff, rooms and price were a total package for the stay. 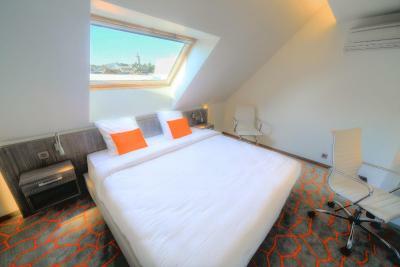 Really thought it was worth the money paid and I will stay again:) Close to city center and near restaurants/shopping! 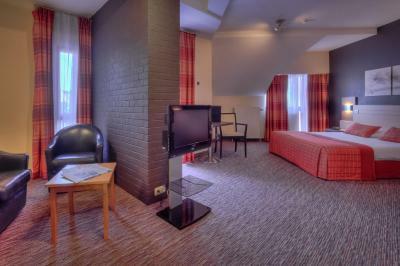 hotel conveniently located 5 minutes walking distance from the Grand Place. I have been here already several times and I recommend it for the friendly staff who speaks English, for clean and comfortable rooms, beds and services. WIFI is provided free of charge. Breakfast was good, fresh croissant, nice assortiment. Staff was very friendly, parking easy in the street. 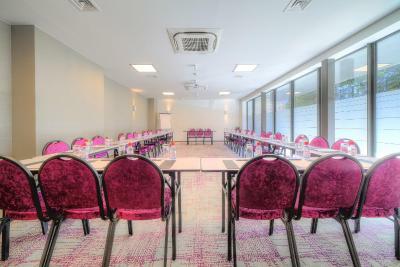 One of our top picks in Mons.Ideally located in the center of the historic city of Mons, this renovated hotel offers facilities for both business and leisure travelers. 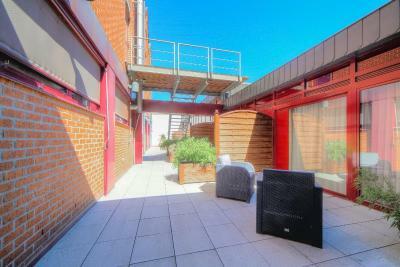 It is located 650 feet from Mons' Grand Place Square and city's main shopping street. Free WiFi is included. 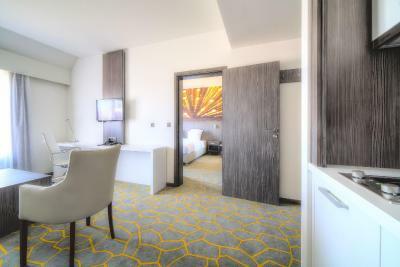 All the rooms come with a flat-screen TV, a work desk and a private bathroom. 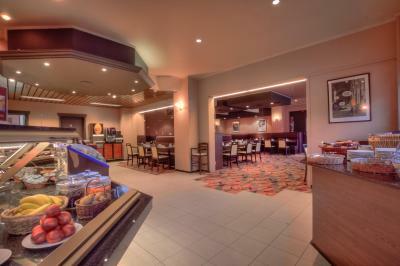 Breakfast is served daily from 7:00-10:00 and on weekends until 10:30. 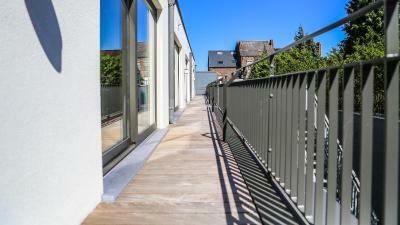 The hotel also offers easy access to the other sights of Mons, including the Gothic architecture of the Church of Saint Waltrude and the Belfry, a World Heritage Site. 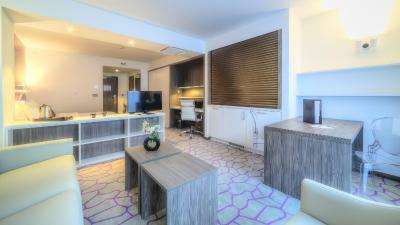 A flat-screen TV is provided in this room. 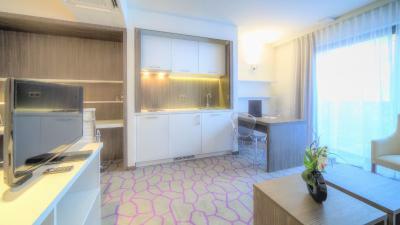 This room comes with a minibar and flat-screen TV. 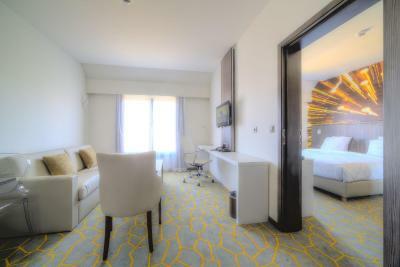 Each of these spacious rooms includes flat-screen TV. 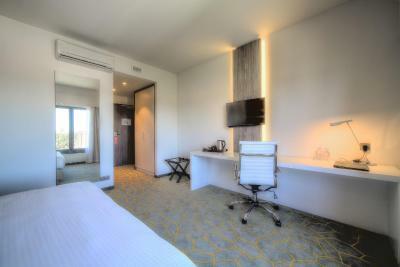 A spacious room with flat-screen TV, a sitting area and desk. This large room includes a bedroom which is separated from the work area by a wall. 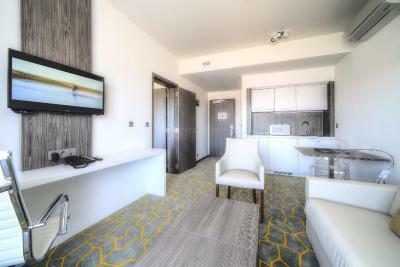 This double room features a mini-bar, sofa and electric kettle. 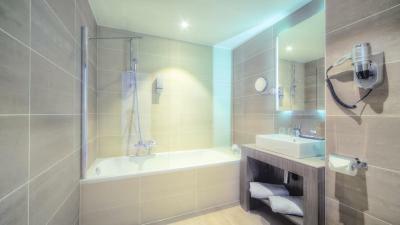 House Rules Hotel Lido **** Mons Centre takes special requests – add in the next step! 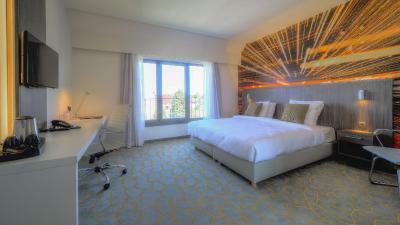 Hotel Lido **** Mons Centre accepts these cards and reserves the right to temporarily hold an amount prior to arrival. I got the last available room in the hotel and I don't know if it is applicable for the entire hotel but this one was facing the main road and it was very noisy with a lot of traffic along the night. The garage door and garage in general are extremely narrow; therefore, I parked my car in it only once, because I was afraid I will scratch it. I have a bigger car and there was maybe only 5-10 centimeters of space on each side of the car when I was approaching through the corridor to the garage and when you are driving into level -1, there are sharp turns and several pillars that you have to maneuver around them. So, I prefer to park the car outside. In the vicinity is public parking or you can park next to the hotel. The room is nice and clean. The hotel is very close to the city center. 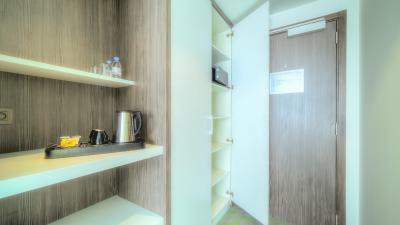 TOWN CENTRE LOCATION, PLENTY OF ON STREET PARKING, NICE MODERN CLEAN ROOM, VERY GOOD SPREAD OF FOOD AT BREAKFAST . Sauna is tiny and takes forever to heat up. 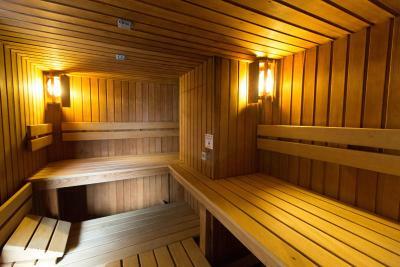 I would recommend calling the reception and asking to switch on the sauna before leaving the room. This tip could have been provided by the reception when they directed me to the sauna, but unfortunately it was not. Although breakfast is plentiful, the coffee is really bad. I was in a classic room, which got hot quickly, even though it was only April. Although there is a fan, this is not sufficient. 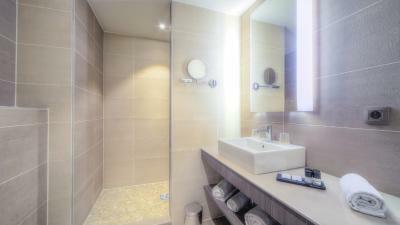 Although the bathroom was partly renovated, the tub should also be changed, since the surface is not flat and standing in it could be quite dangerous for visitors who are less sure footed. 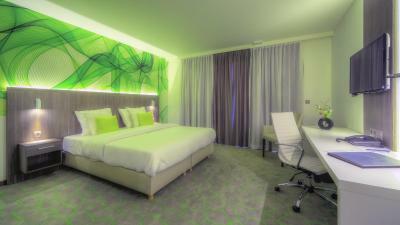 (Classic) room is a good size, clean and bed was comfortable, area feels safe. Staff speaks English well. Hotel facilities and room were a bit run down, although an effort to maintain these was visible. Also the cleanliness was far from perfect, but still acceptable. 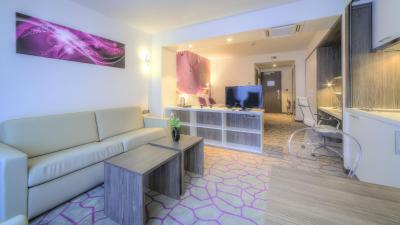 The hotel is in an excellent location both for visiting the town centre and for doing business in the outskirts. 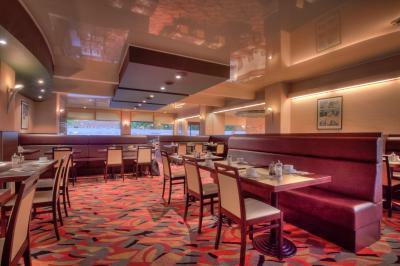 Staff is very nice and breakfast is OK, certainly one can see a lot of effort. Also, good value for money in comparison with other offers in the area at the given time. Room was very quiet. The room smelled very strongly of smoke. The hotel staff said that the hotel was fully booked and therefore no other room was available. They only provided something to mask the smell a little. This lasted for the first 1,5 days of my visit. The hotel could have been more forthcoming in terms of compensation. Nothing was offered. The location is towards the north of the city centre, about 10 min walk from the main square. Bus connections are not great. 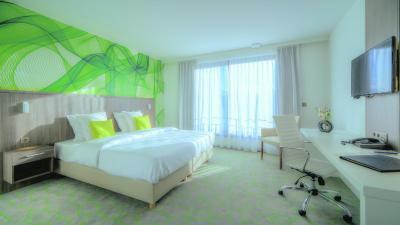 Rooms are to a good standard, as to be expected from a 4 star hotel. The noise levels in the room were a little disappointing, it was clear the road noise was not really dampened by the windows. So traffic noise tended to wake me early. The wash basin drain was completely blocked, and the shower curtain was far too long which meant I had to stand on it while showering. Excellent breakfast with requested gluten-free options. Great location. Room and corridor are way to hot, do that ruins nightrest.